Before sharing the detail about Adobe Cloud, I would like to state that Adobe is celebrating its 25th Anniversary, this year. Adobe has launched a milestone release of its flagship AdobeCreative Cloud tools and services. This release included major updates to Adobe’s industry-defining desktop tools, Photoshop CC, Illustrator CC, Premiere Pro CC and InDesign CC beside mobile apps for iOS and Android whether it could be of Tab PC or Smartphone range devices. Creative Cloud offering enterprise-grade administration, collaboration (between different authorized access users), security and publishing service for design drive sources. Also, Adobe today released Brush CC, Shape CC, Color CC and Photoshop Mix on Android for the first time, to utilize it by millions of creatives worldwide. In addition to this, Adobe has also updated many of its popular creative Cloud mobile apps for iPhone and iPad which includes Adobe Comp CC, Photoshop Mix, Photoshop Sketch, Illustrator Draw, Brush CC, Shape C and Color CC. The demonstration was given at the event which let us realized major improvement on this. Adobe Hue CC was debuted today, this new tool helps on easy way to capture and share production quality lighting and color schemes. The other innovation is, Photoshop CC introduced Artboards which is the best way to design cross-device user experience in a single Photoshop document and quickly preview them on a device. One of the best option I have seen is Adobe helps for 64000 percentage (64k%) zooming the image. Another improvement is, Lightroom CC and Photoshop CC – both gain the new Dehaze feature which helps to eliminates fog and haze from photos, including underwater shots to show natural and quality image beside manual contrast setting if any. In a simple word, don’t waste / recycle your bad images which this feature of Adobe can turn into a good image. One more introduction was Adobe Stock which helps to integrate directly into the creative process and tools uses. It helps to make 40 million photos, vector graphics and illustrations accessible directly within CC desktop apps. Adobe Stock is available now in 36 countries and 13 languages worldwide and it is expected to be available in India in the near future. 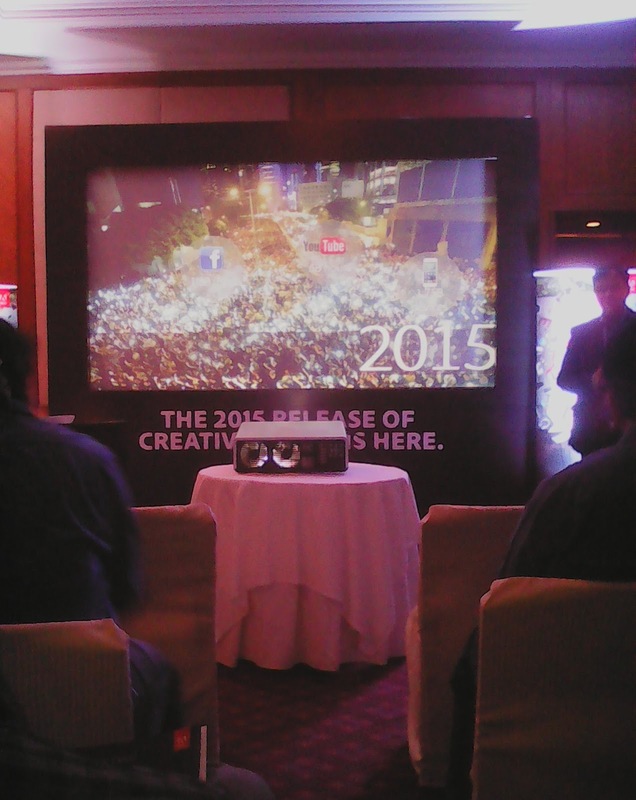 Adobe helps for Mobile, Social, Cloud and Creative Pulse. The new development helps to use the any extension files in any device accessible. The meet was very interesting to learn and enjoy lunch with a gift of travel pouch. You may visit www.adobe.com for more detail. Note: After couple of Blogger's meets viz. 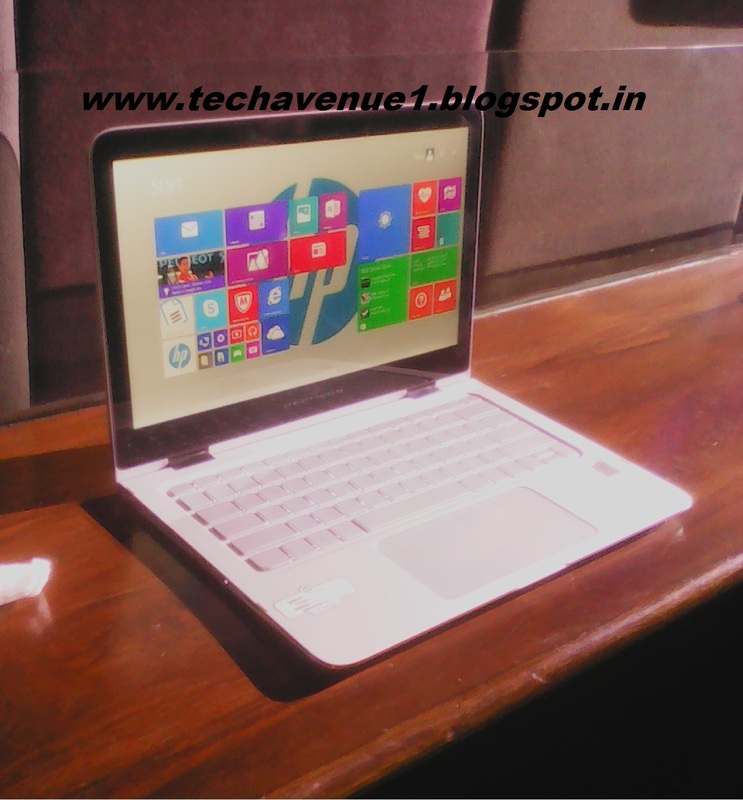 HP Gaming Notebook releases and Aircel roaming free attended recently, there was one more Bloggers’ and Medias’ event in The Oberoi, Bangalore, on 18th June 2015 from well known brand, Adobe. I had to attend this event and learned as above. Please feel free to add your query or comment. Tips: Try to use Adobe feature for enterprise by few investment which can be of help to improve your business. This has reference to our earlier updates on HP laptops for gaming and its three different series Notebook released recently by HP. Now, here you can find another series of HP gaming laptop called Spectre other than already announced different series of HP Omen Notebook for gaming. This Spectre laptop is slim designed, soft touch keyboard, easy fold, easy carry around and touch integrated. 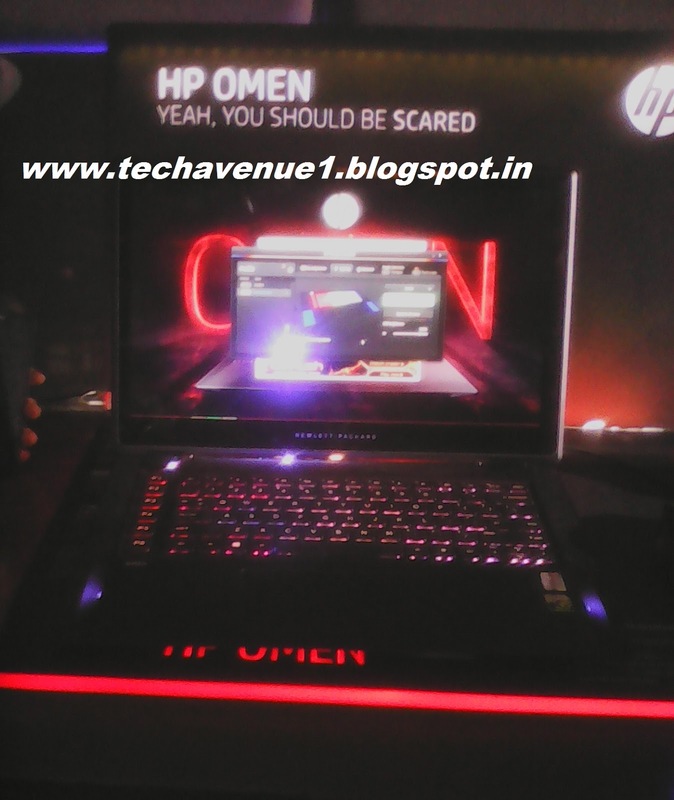 HP Omen gaming laptop powered by Intel Core i7 Quad Core Processor, configured with NVIDIA GTX860M with 2GB GDDR5, 8GB DDR3 system memory, and a 128GB SSD with portable and sleek. Now, the gamers can play to win the game with quality performance. This could be one of the best gaming laptop around and it can be considered as Alienware's competitor too. Graphics memory: 2GB or 4GB GDDR5. I had to attend one more Blogger’s / Media’s event today for Aircel’s ‘Five states roaming free’ feature launched and it is probably the first ever in history of the Telecom industry too. The event was at ITC Gardenia and briefed was just an hour or so about their latest telecom tech and operational development. Find the best mobile tariff in India, or, the best mobile roaming tariff in India. Aircel introduced its innovative free roaming in South with ‘Five States, One Rate’ effective from 11th Jun 2015. This feature includes incoming calls free within these five states (Karnataka, Tamilnadu, Andhra, Telangana and Kerala) and outgoing @ 1p/Sec for local and roaming states listed. The Aircel customers are going to get these benefits and it is not required additional roaming charges for either postpaid customer or prepaid customer or new customer. SMS and Pocket Internet packs will remain unchanged and customer can continue them as usual with applicable rates. 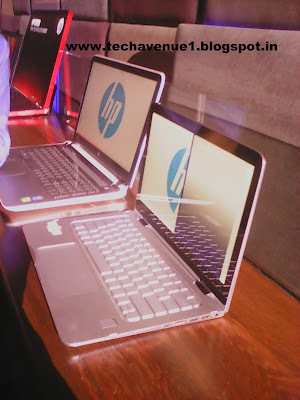 I got an opportunity once again to attend HP event that was for Bloggers and media in one of the high class restaurant at Indira Nagar, Bangalore, India for HP gaming Notebook releases. HP released three Notebooks for gaming with the following detail. HP joined hand with Bang & Olufsen to launch the above subject gadgets. In general, we get to learn something new from every event beside snacks and soft drinks. Here you go for it. Now, the gamers can play to win the game with quality performance. This gadget is releasing with Windows 8.1 64 and 15.6” diagonal screen / Touchscreen beside 256GB and 512GB PCIe SSD drives. It has 2GB or 4GB GDDR5 Graphics memory. HP Spectre gaming laptop powered by 5th Gen Intel(R) Core(TM) i5-5200U Processor Intel(R) HD Graphics 5500 (For 4GB memory). It has Windows 8.1 64 operating system to enrich the experience. You will find this gadget with 13.3-inch diagonal Full HD WLED-backlit and IPS Display (1920x1080) Touchscreen. HP Pavilion gaming laptop powered by Intel’s Core i5 (4th Generation) Processor and Operating System is Windows 8.1. This laptop has 8 GB RAM to boost its performance. The normal screen Size is 39.62cm (15.6), 1TB Hard Disk Capacity to store more games. Note: Detail specifications of the above stated series laptops would come soon here. The other one is, only one question I asked to HP reps is, “are these gadgets competitors for Alienware” and they said, ‘yes’. They are actually looks like.